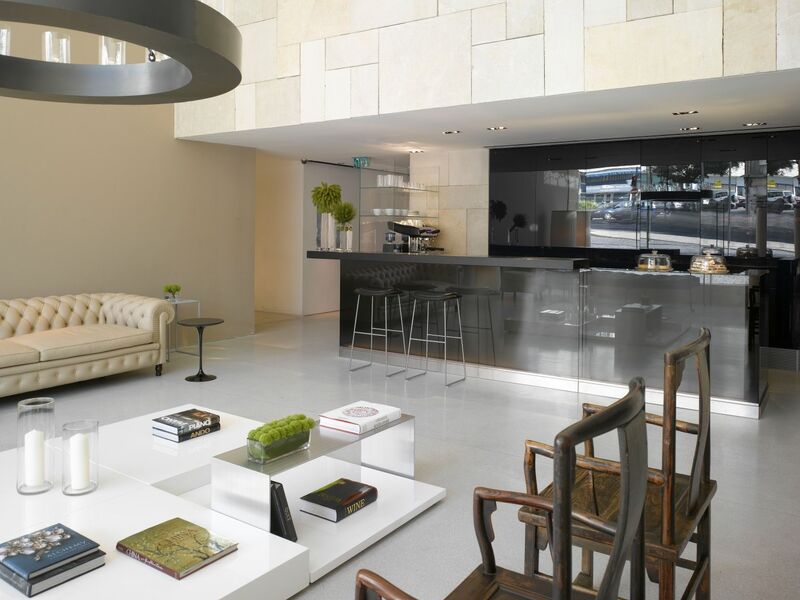 Follow the aroma of freshly ground coffee to the Espresso Bar in the Mamilla Hotel lobby. 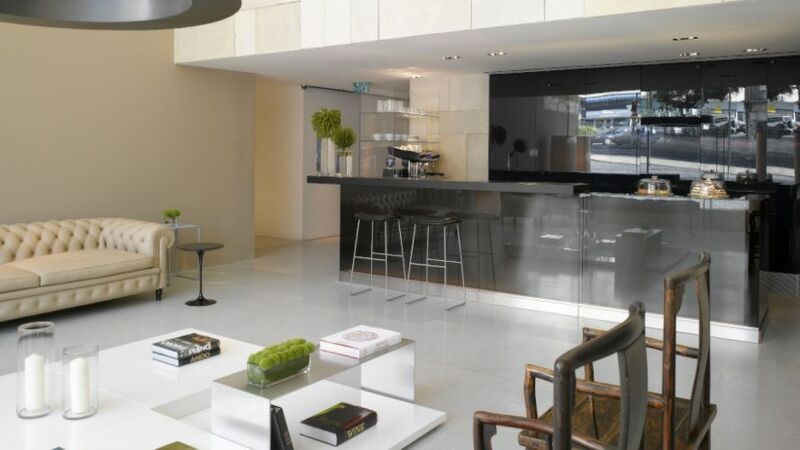 Indulge in gourmet coffees, freshly baked pastries, savory snacks or in an extensive selection of bottled water. To be enjoyed while sitting in the hotel lobby, or ideal when you're on the go.